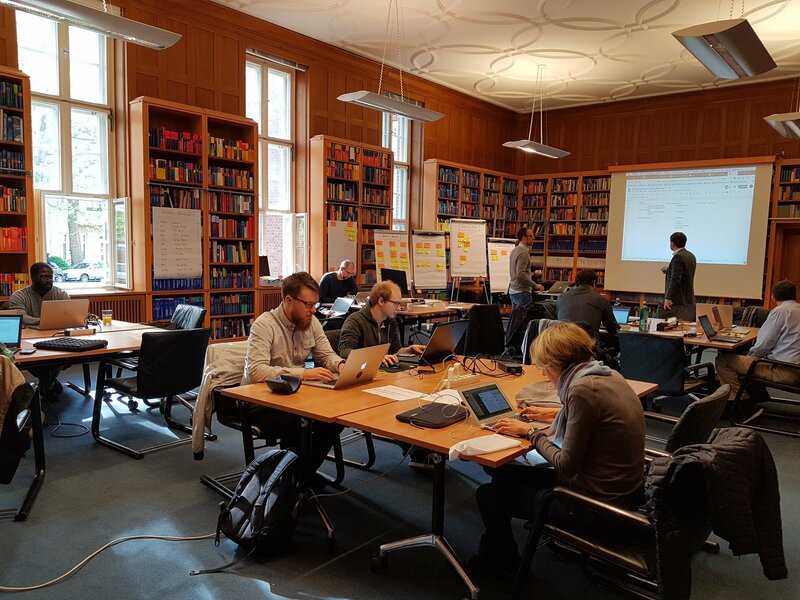 On April 26 and 27 the third Springer Nature Hack Day “Analytics and metrics to measure the impact of science” took place in the wonderful library rooms of our office in Berlin – after two prior events we had hosted in London last year. 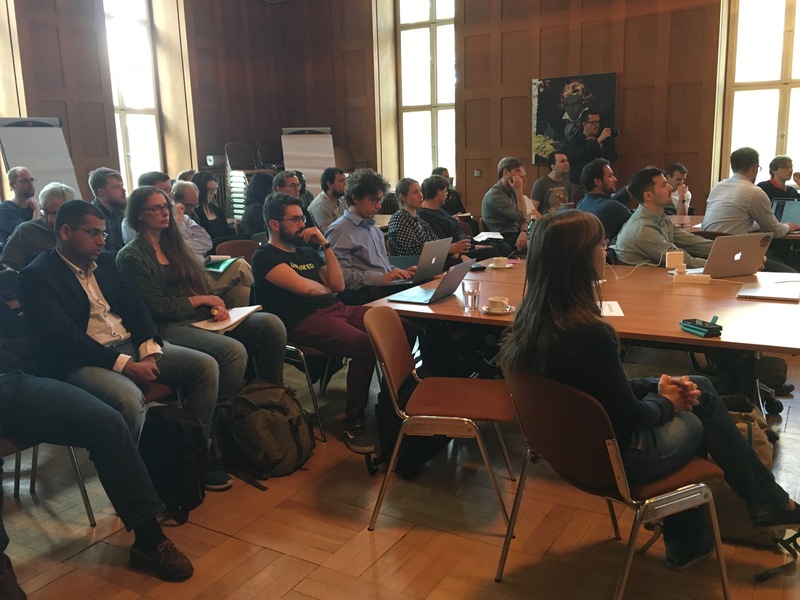 Our international attendees from universities, institutions and companies as well as Springer Nature IT colleagues created an engaged and productive environment which made the event a great success once more! The main theme was all about analytics and metrics. Participants were encouraged to bring and work on their own ideas or join forces with other teams. We also provided them with some ideas on what to work on, e.g. using metrics to create trend or gap analysis (“What's hot and what's not in science”), create new or calculate alternative metrics to challenge the Journals Impact Factor or explore how analytics and metrics can help with solving Grand Challenges such as Climate Change, Sustainability or Global Health. This time, we used various communication channels to attract potential participants. We created dedicated e-mail invitations and mailing campaigns, and also announced the event on our social media channels and to our Institutional Sales colleagues. Before the event, 51 people signed up on our Eventbrite registration page. For the actual hack day, more than 40 participants showed up, with a good balance of researchers, developers and publishing professionals that worked out very well. Henning Schoenenberger kicked off the event by introducing the strategy behind the Springer Nature Hack Day series and elaborating on the aims of this event. Afterwards, our external guest speaker Francesco Osborne from the Knowledge Media institute (KMi) at the Open University in the UK gave a talk about the newly released “Computer Science Ontology – A large-scale taxonomy of research topics” and how it helps with discovering trends and doing analytics in Computer Science. Before the participants joined in a lively discussion around potential hacking projects, they had the chance to pitch their ideas on the stage. 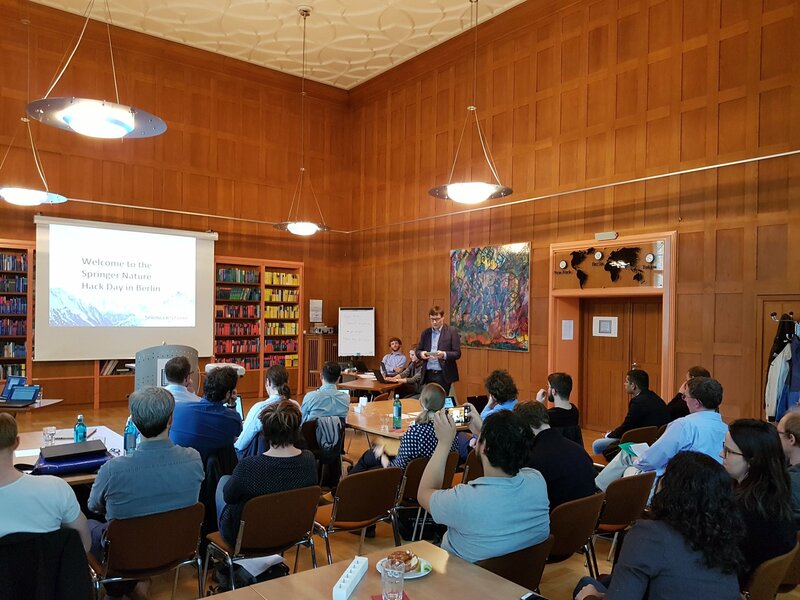 Jan Steinkraus and Chris Bendall from Springer Nature took the opportunity to pitch their use cases for Springer Medizin and Corporate Markets respectively, and some participants from the audience followed their example and presented their ideas. The purpose of these pitches was to give attendees who didn’t know yet what to work on an incentive to join their teams. This brainstorming session worked out well. On Friday morning, we didn’t even need an official kick off - the participants eagerly started directly with their projects, only interrupted by the need for caffeine or carbs. It’s worth mentioning that data traffic during this hack day was considerably higher than during the two previous events. Especially the Springer Meta(data) and Springer full text APIs were so popular with our participants that we had to increase the quota twice! Surprisingly in second place was the “Semantic Entity Marker”, created and developed by our colleagues Michael Wolowyk, Silvia Pina and Ruba Kharrubi. 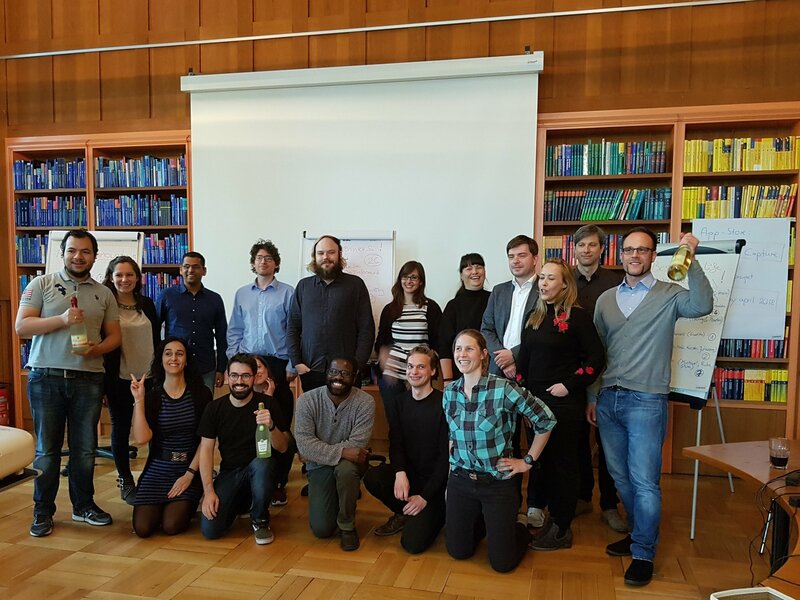 They received a great score for the most innovative project: a Chrome browser extension that enables analytics by enriching articles with extra useful information from DBpedia, DIMENSIONS, Springer Nature SciGraph and UNSILO. 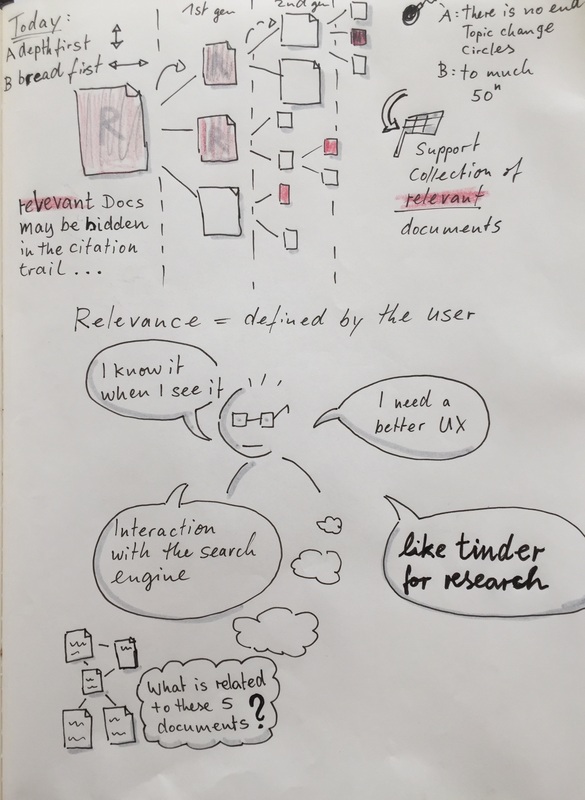 The “Hot Topics Analysis” corporate use case finished up in the third place, with great insights discovering key topics that are being focused on by researchers in the Tech industry. 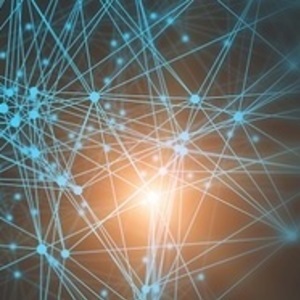 The team combined the Computer Science Ontology terms with download and denial data from Springer Nature. More information can be found in this great blog post by Angelo Antonio Salatino. There of course were other great projects as well. If you're interested you can find more information in the slide deck we'll make available once we have updated the official event site on springernature.com. I would like to extend my biggest gratitude to all participants for turning this into such a productive event. We’re already looking forward to bringing this event series to another venue. And, of course, an overwhelmingly big thanks and congratulations to all colleagues involved in the planning committee for the great work they did to ensure we had lots of people in the room, everything went smoothly and the event as a whole was a great success.